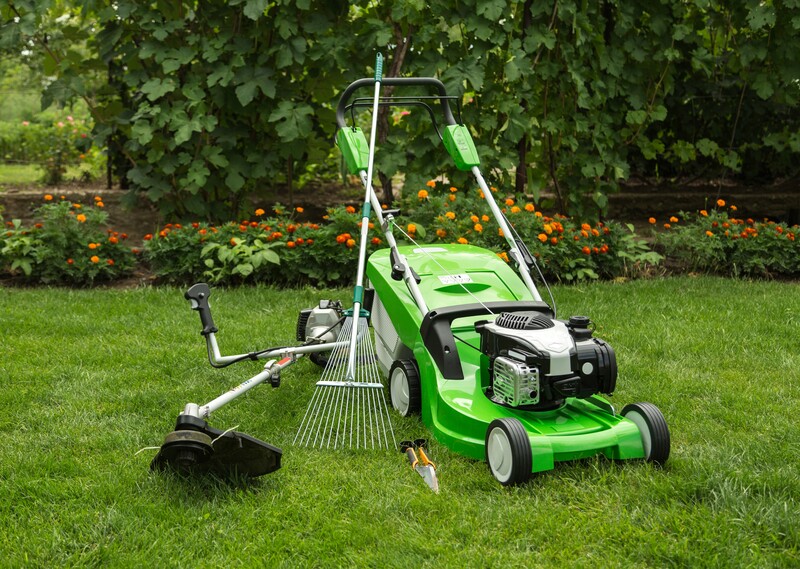 Fall Lawn Care requires unique know-how. Any lawn needs special care in the fall. During the summer your grass will have been the scene of many passages and may even be wild balloon games! It will undoubtedly have suffered a bit from the drought. Whatever the condition, early fall is the perfect time to take care of your lawn and prepare it for a winter break. Even if the summer is then only a memory, it’s a safe bet that the lawn is still suffering the abuse she suffered in the summer. Drought, disease, insects, and weeds may have left it brown in places and sparse. Here are some tips on how to restore your health to the lawn and prepare it to survive the winter and turn green in the spring. How Often Do I Mow My Lawn In Fall? No rules, of course, because it depends a lot on the weather. It is advised you to mow with the blades in a high position so as not to expose the roots to the sun because we can still experience hot days in the early autumn. You should be able to reduce the frequency of mowing every fortnight because at this time of year growth slows down sharply. Parts of the lawn that are damaged will recover more quickly if you do two fertilizations in the fall. The first, to be done in early fall (mid-August to mid-September), will help turf recover from the abuse during the growing season. Nitrogen and potash will stimulate turf growth, give it a new look and toughen it before winter. Fertilization should provide 0.5 kg of nitrogen per 100 m 2. The passage of a roller on newly seeded areas promotes emergence. Root felt (which some people refer to as stubble) is home to pathogenic organisms, including the agent responsible for snow mold. When the root felt is too thick, the vegetative point of the blades of grass is then elevated. As the soil has insulating properties that the root felt does not have, the grass is suddenly deprived of this protection and is, therefore, more vulnerable to destruction by winter. The ideal time for defoliating (improperly called stubble cultivation) is the same as for over-seeding and the first fall fertilization. There are two ways to control the root felt: the aeration by coring and defeutering. Core aeration consists of removing carrots. 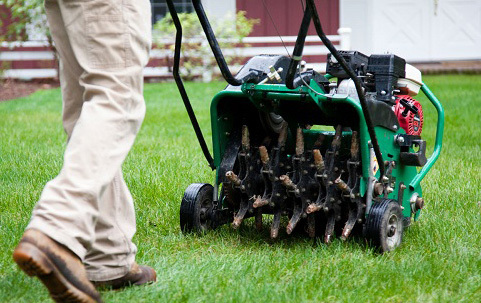 Once all the stubble has been removed, ventilate your lawn by making small holes evenly in it. This will loosen up the soil, compacted by the passage and the dry spells of summer, thus helping the air to penetrate the ground and also increasing the drainage of the lawns, which will be favorable during the winter months. To aerate your lawn, you can use a fork or a rake aerator (to reserve for small areas if you do not want to exhaust to invigorate your yard). You will also find special crampon soles for this purpose. If not, an easy solution for all surfaces is the aerator extension that attaches to the Mantis tiller for smoother, faster and more comfortable work. Leaves left on a lawn deprive it of light and can kill it. The leaves can be removed or sprayed with a chopper and allowed to decompose on the grass. Research shows that mulch made up of a layer of leaves up to 15 cm thick will not damage a lawn. Be sure to use a shredder mower with sharp blades. In the fall, raise the cutting height slightly. The depth of the roots being proportional to the height of the blades of grass, the higher they are, the deeper the roots will be. Longer grass also provides some insulation to the collar (vegetative point) of the blade of grass. On the other hand, if the grass is too long when winter arrives, it will tend to lie down and form a carpet favorable to the outbreak of winter diseases such as pink snow mold and gray snow mold. For good winter survival and faster greening in the spring, apply fertilizer when the grass has stopped growing but is still green, which usually occurs during the last half of October. The timing is crucial. If it is done too early in the fall, fertilization will result in a2. Indeed, freshly made holes can penetrate well into the soil nutrients. The grass is initially weakened after scarification and will need nutrients including potassium which will favor the strengthening and resistance of the green while curbing the development of foliage, allowing it to withstand winter better. In the spring, instead, we choose to give nitrogen that promotes growth. A good breeding ground, and not a prime breeding ground, usually with a high proportion of poorly decomposed bark and low nutrients. Your soil is then nourished, and your lawn comes out stronger, ready for General Winter! Watching the slow waltz of a leaf in the wind is a soothing sight. 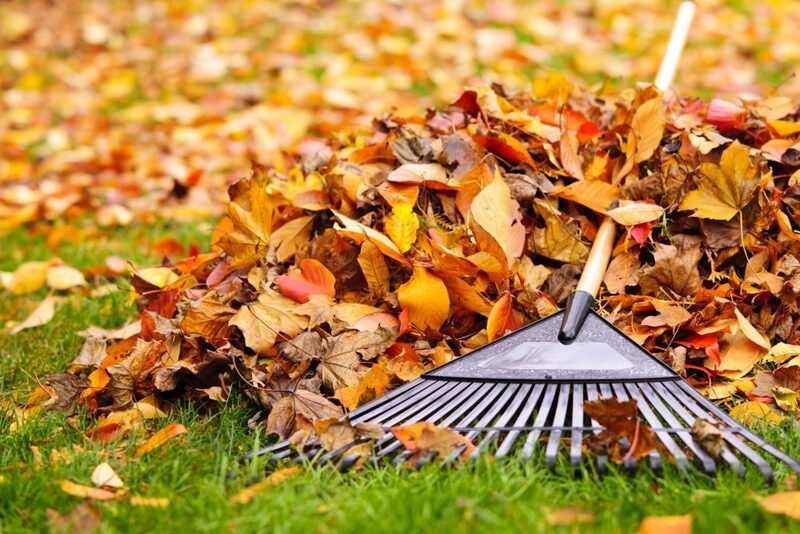 Now, if you leave a carpet of leaves covering your lawn, you are endangering its health and may have holes in your green carpet in the spring. Make a habit of removing them once or twice a week. This will give you a good carbon input to feed your compost. Now, if you do not make compost, put them directly on your soil under trees and shrubs. They will make a mulch that will protect the earth and isolate the roots during the winter. The roots take up nitrogen even when the growth of the aerial part has stopped. That’s because they stay active more prolonged than the aerial part once temperatures have dropped. Nitrogen improves the color of the lawn in the fall and, as a result, its chlorophyll content which says increased chlorophyll content says increased photosynthetic activity. Stimulation of photosynthesis results in more sugars. Since grass no longer grows at the time of fertilization, sugars produced are not used for growth but stored in a way to promote winter survival and greening in the spring. These sugars make the blades of grass less vulnerable to frost. One can make an analogy with a bottle of juice that will take longer to freeze in the freezer than a bottle of water. Grass cells are filled with sugars thus taking a long time to freeze and freeze at lower temperatures. Nitrogen inflows at the end of the season promote deep rooting in the fall, allowing plants to begin spring and summer with healthier, deeper roots. Greening is early in spring as the nitrogen stored in the roots is already available when growth resumes. Take advantage of the excellent growing conditions in the fall to help lawns recover from summer abuse. 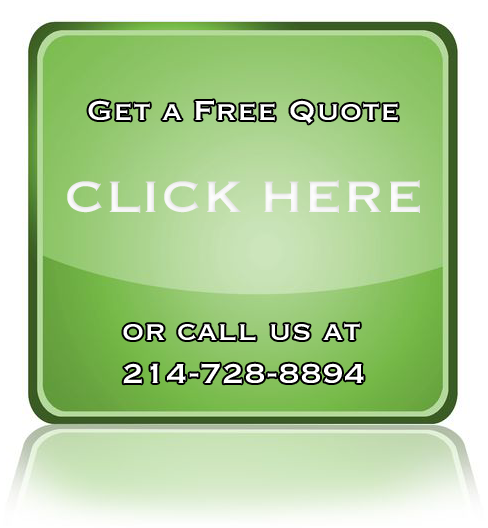 With two fertilization processes made at carefully chosen times in the fall, the grass will survive better in winter, also become green earlier the following spring and have deeper roots that will allow it to withstand drought in the summer better.